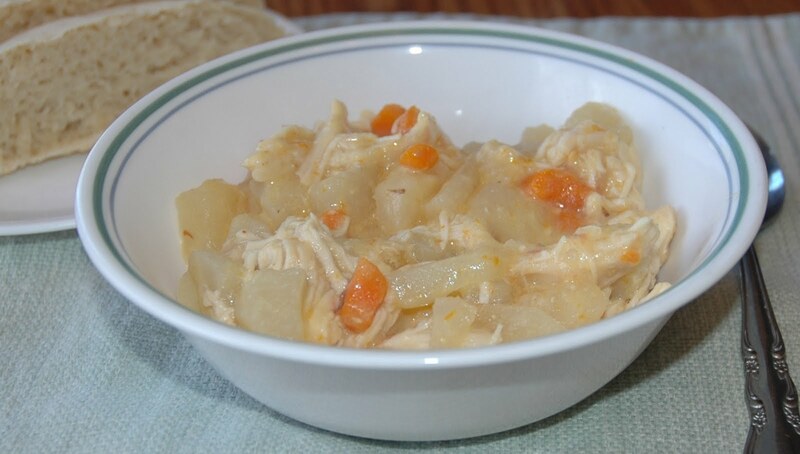 Today I made my crockpot chicken stew for Sunday dinner (lunch) that cooked while we were at church. I've made this "stew" for many, many years, ever since I was able to peel and cut carrots and potatoes. I posted the recipe on my blog a few years ago, but just added a picture today. It's super easy and very "Sunday Dinnerish".